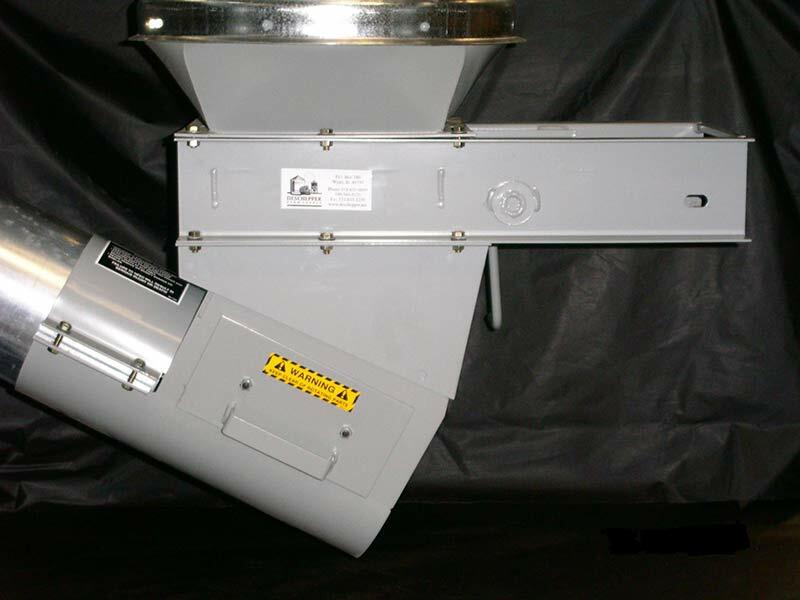 DeSchepper Custom Manufactured Products — Deschepper Farm Services, Inc. 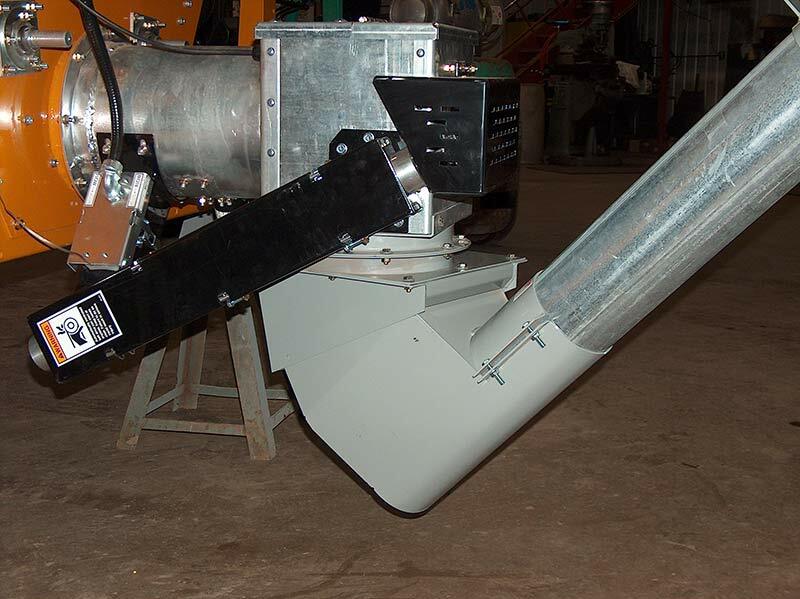 Whether you lack the time or the experience to fabricate your own equipment DeSchepper Farm Services, Inc. products give you the ability to get professional results in a fraction of the time. 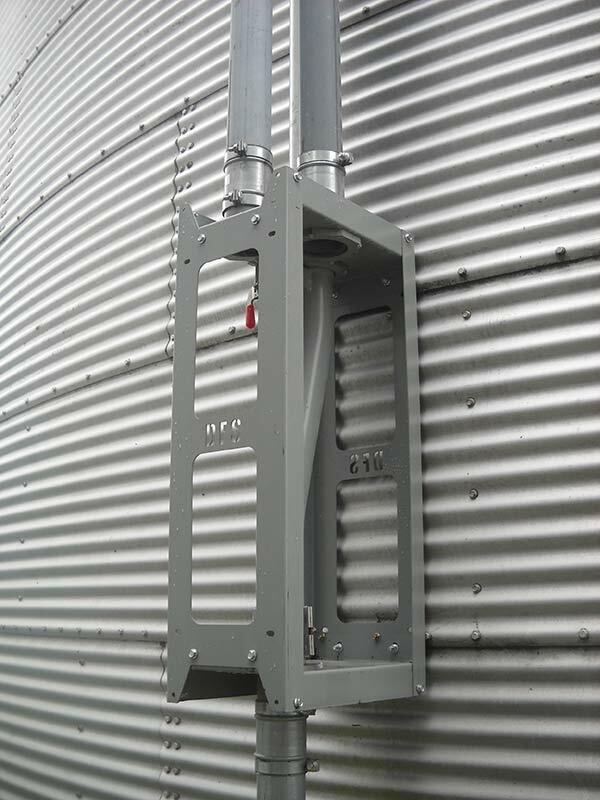 DFS bulk tank transitions, custom gate valves & adjustable hoppers can be used on almost any bulk feed bin or wet bin from GSI, Brock, Sukkup and Sioux to mention a few. 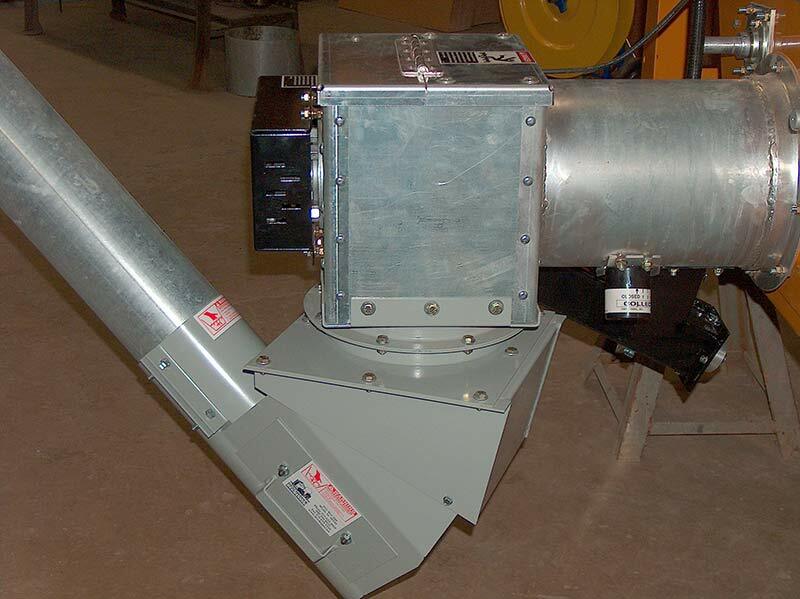 Our adjustable auger hoppers are available in 4”, 6”, 8”, 10”, 12” and adjust from 0-50 degrees. 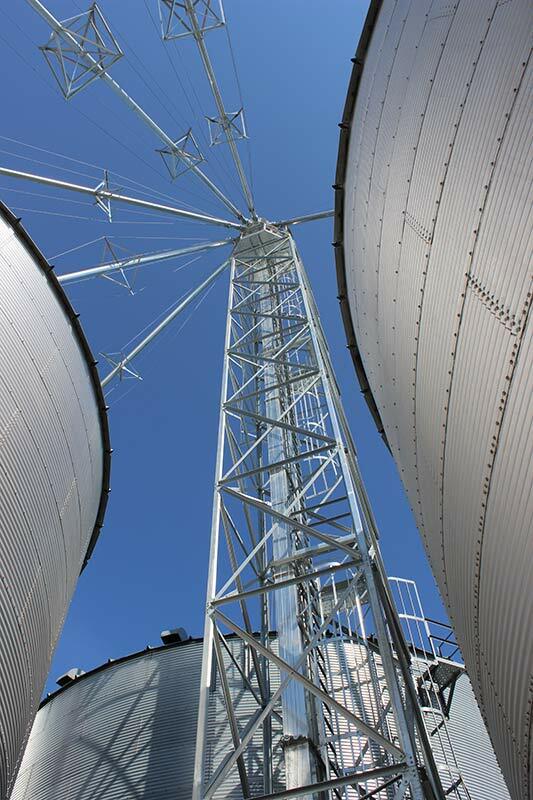 DFS custom transitions are available in single or double auger applications to better utilize your hopper tank or wet bin. DFS custom manufactured products have been engineered & designed in house using AutoCAD design software. Our products are laser cut from heavy gauge sheet steel then undergo precise metal forming & mig welding for unparalleled consistency. 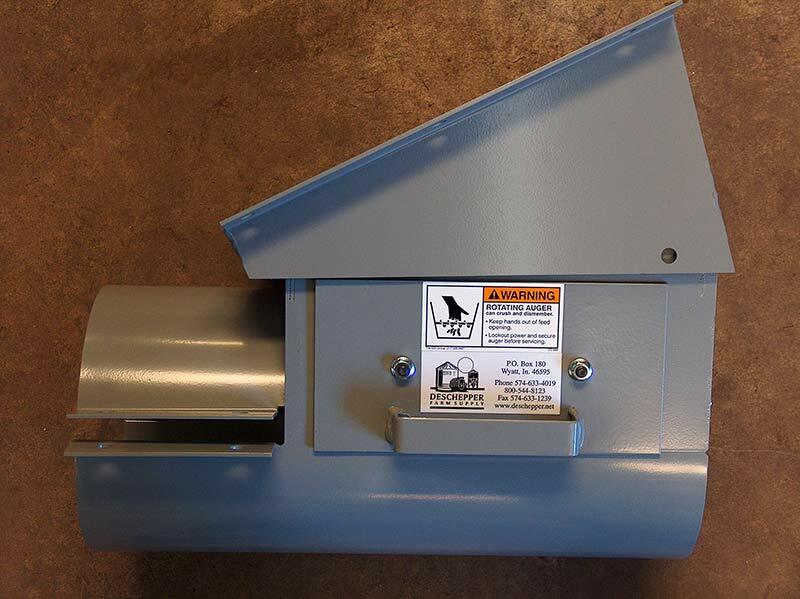 All of our products are powder coated or hot dipped galvanized for years of durable finish. 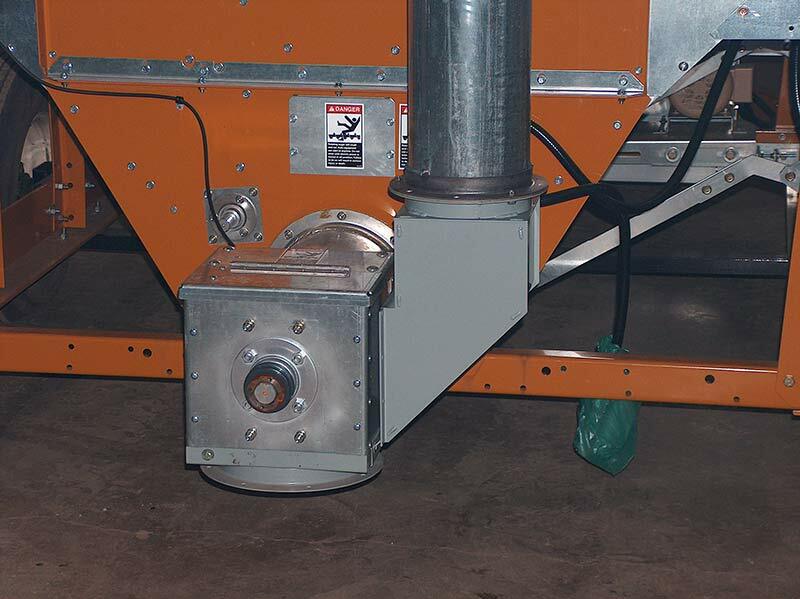 Other manufactured products include air transfer selector valves, dryer bypass kits, dryer discharge adapters; bulk feed tank adapters, custom bucket elevator support towers, custom flat top lids, and portable auger dump pits as well as many other custom built products. Call us today to discuss how our products can work for you. Do it fast. Do it safe. Do it right.